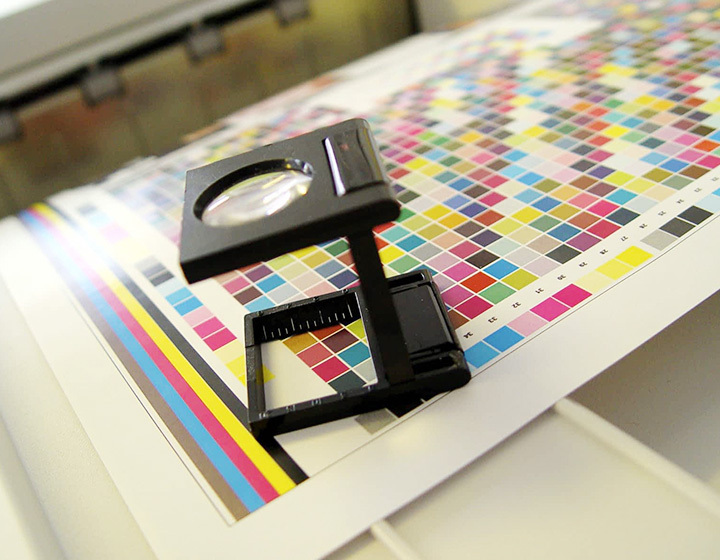 For all your high quality, high quantity print needs – nothing beats the proven versatility that litho printing offers at DCP Print Solutions. 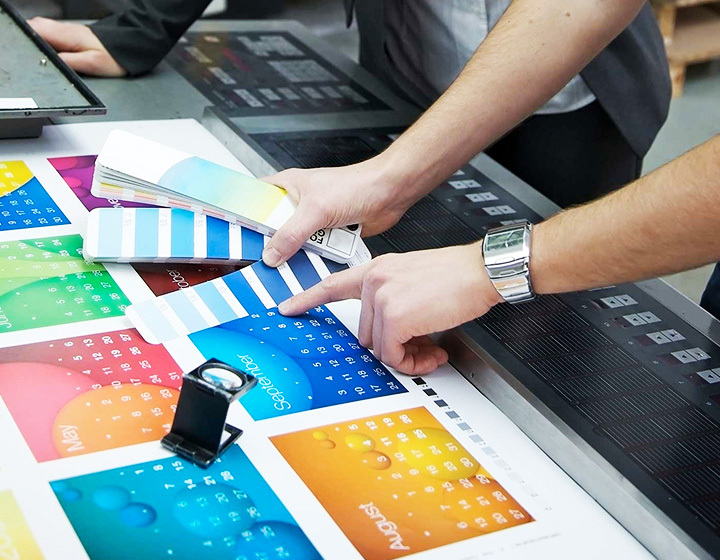 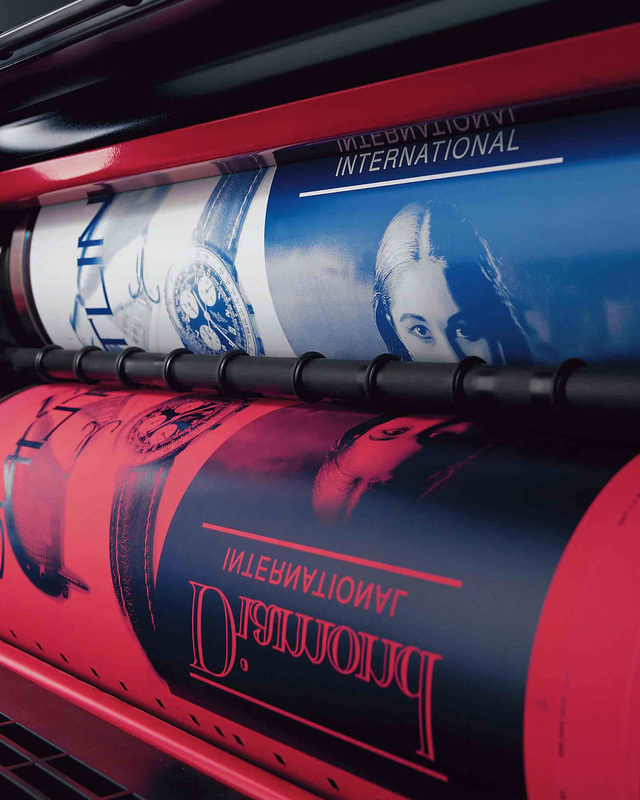 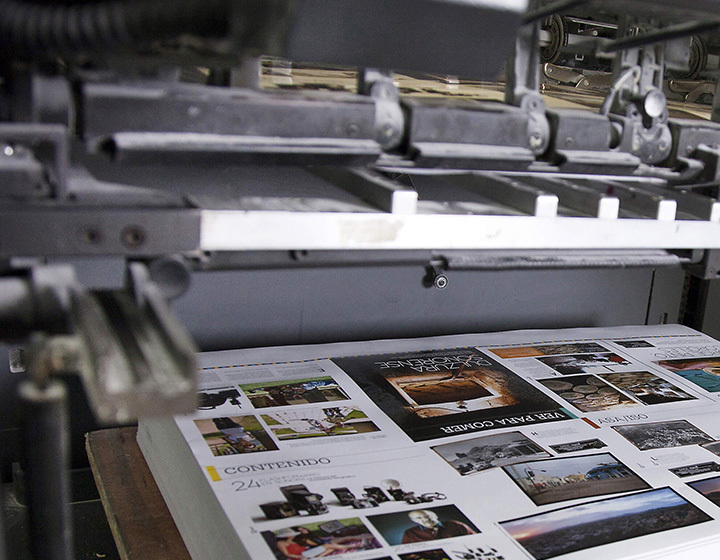 Also known as litho or offsite printing, the lithographic printing process has been around for centuries, and despite modern advancements in the industry such as digital print technologies, litho still remains a popular choice for producing high quality, high volume prints. 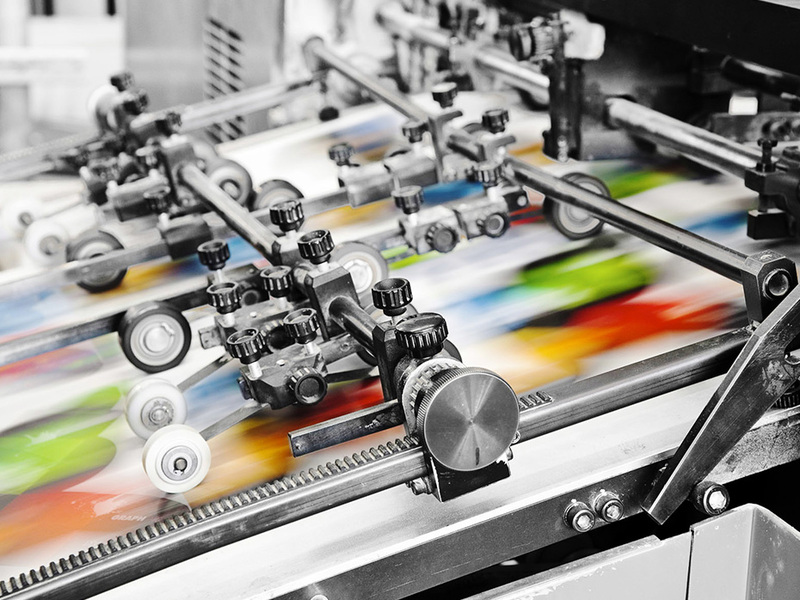 Modern lithographic involves the creation of printing plates which are treated in such a way that, when ink is applied, the wet non-image areas repel the oil-based inks (oil and water do not mix), adhering only to the images to be printed. 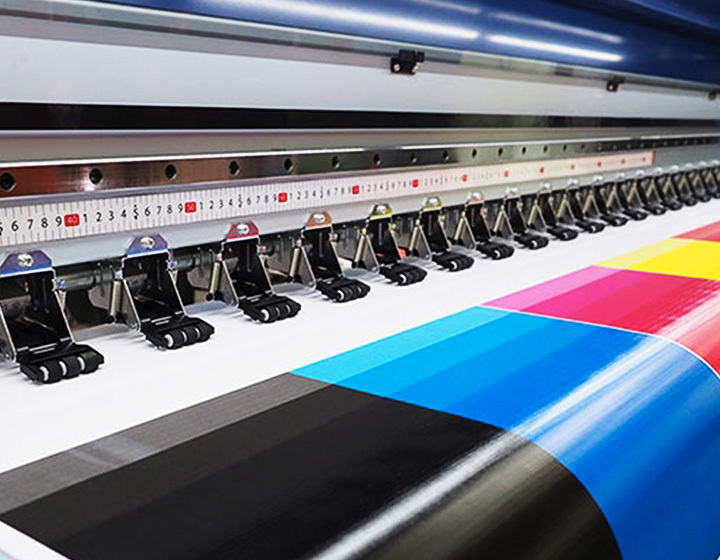 The ink is then transferred onto a rubber blanket which is then pressed onto the paper or other substrate as it is pulled through the machine.